The business world has changed. That is obvious from the rapid development of technology to the changing work structures of companies. Like every generation, millennials are having to find a way through this new world in order to build a successful career. Entrepreneur.com reports that compared to previous generations millennials are “embracing entrepreneurism and career independence more than any other generation that came before.” In this article, we will look at the challenges facing millennials and what they can do to become successful entrepreneurs. 28-year old Jared Hecht writing for the Mic has laid out the many obstacles millennials face in starting a business. He writes that a 2014 study by Bentley University found that “66% of millennials want to start up their own business.” In his first point, he believes that the time period that many millennials have found themselves in has been tough. The 2008 recession not only meant that jobs were harder to find but also took away the trust that previous generations had in the system. Traditional post-grad jobs for life are a rarity now and Hecht believes that the millennial “generation had to consider alternatives including hopping on the entrepreneurial roller coaster” to try and receive the required experience to start up their own business. 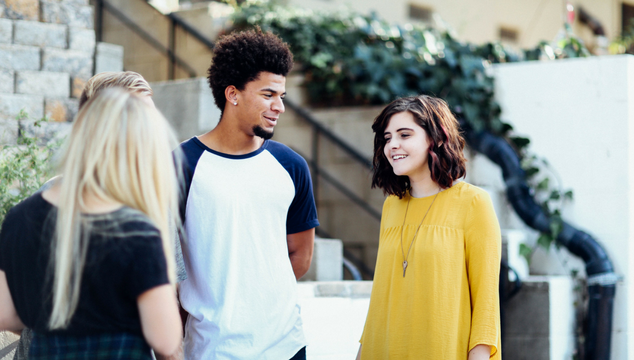 Yet there is hope and as Hecht points out the millennial generation is the first generation to have all the tools to start a business at their fingertips. This is not just equipment but the information available on the internet to start up a company. This generation is also more naturally “tech-fluent” meaning that they don’t have to learn new essential business skills on the job, as they are already up-to-date with the latest tech trends such as social media. FXCM state that social media sites such as Facebook have changed the business market as “Facebook enables the client to refine the advertising audience through custom options.” Millennials are much better suited than their older counterparts to take advantage of this. Unfortunately, it is not as easy as simply starting a business via social media (although not impossible as many Instagram entrepreneurs have found). Business site Forbes argues that a big problem for millennials is “value vs. opportunities”. 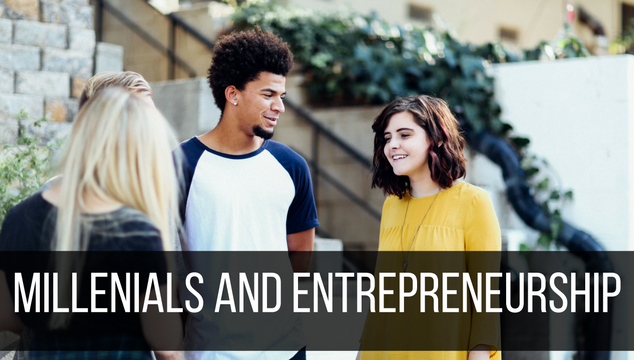 Most millennials are prevented from starting their own business due to factors outside of their control like student debt and the lack of jobs available. As more qualified graduates compete for the same jobs the chance of getting the required experience and confidence to start a business becomes slimmer. It is important for any millennial reading this article not to give up hope. The world is always looking for new entrepreneurs to revolutionize the way we live and with the rapid developments in technology, this has become even more so. We now live in a world that is much more connected than before making the opportunity to meet other likeminded people more possible. There is also the millennial mindset that puts it ahead of previous generations. Millennials are much more open minded giving them an advantage. The world may be currently bleak but the minds of the millennial generation are bright and with the right amount of hard work and luck there is hope.